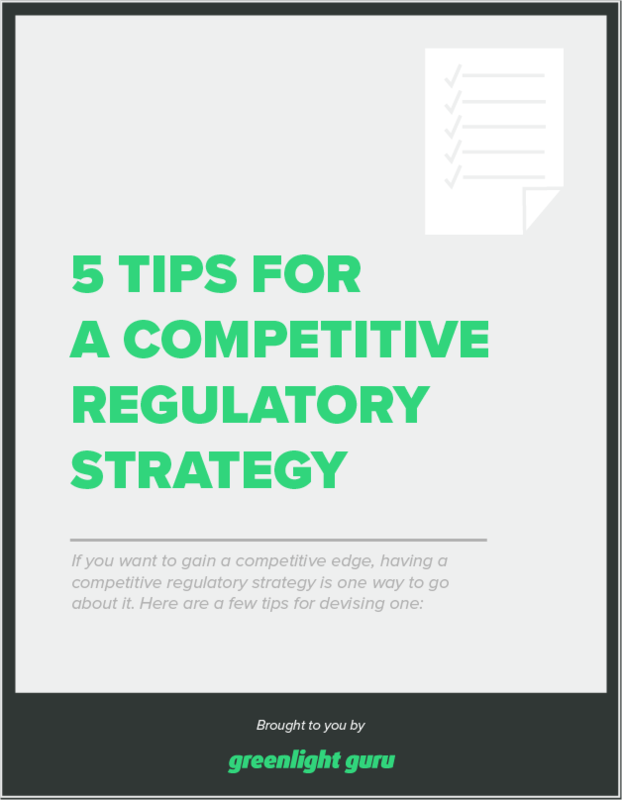 If you want to gain a competitive edge, having a competitive regulatory strategy is one way to go about it. Here are a few tips for devising one. Learn more in our article Competitive Regulatory Strategy VS. Regular Regulatory Strategy.